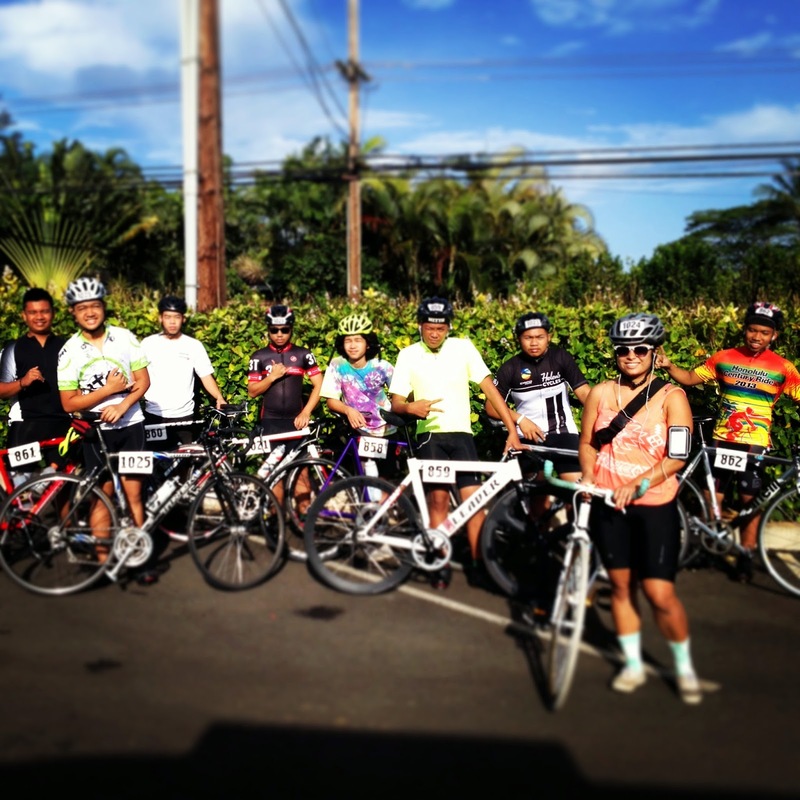 With the 2014 HSCA race season in full effect, KVIBE youth racers had participated in a few junior events including the Tantlus time trial, Makaha time trial, as well as the Haleiwa Metric Ride. 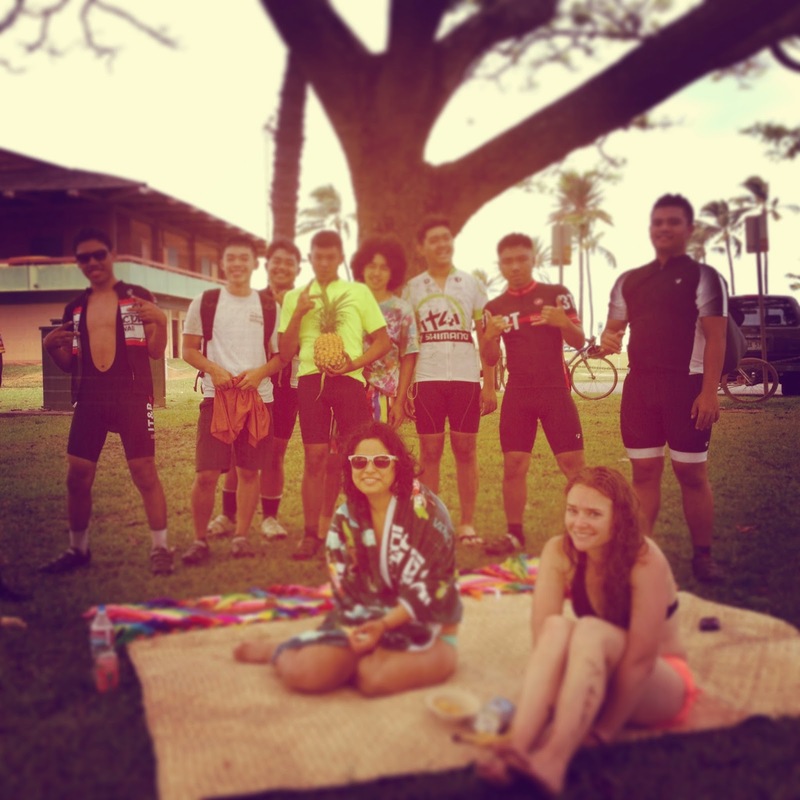 for taking second place in the Juniors division with a time of 27:55.7. 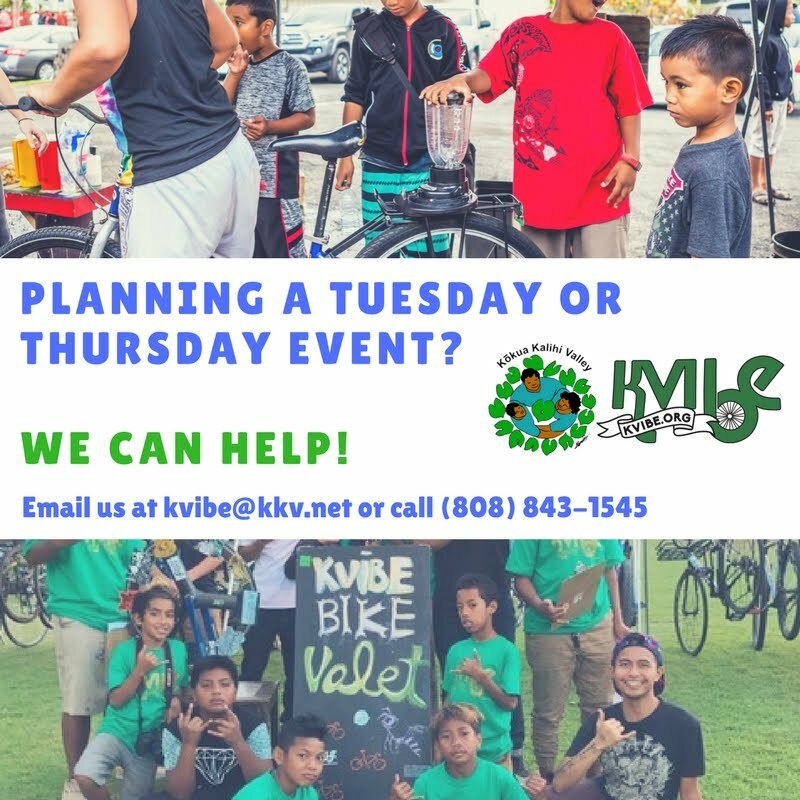 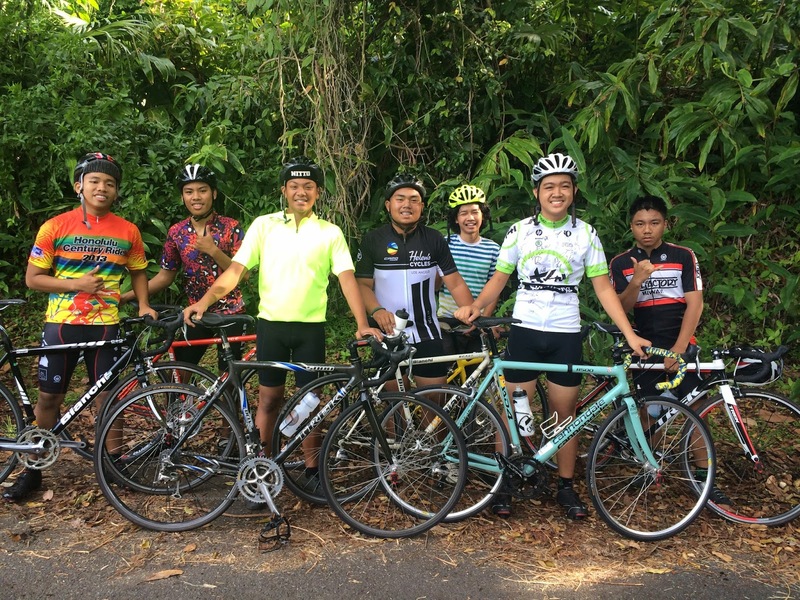 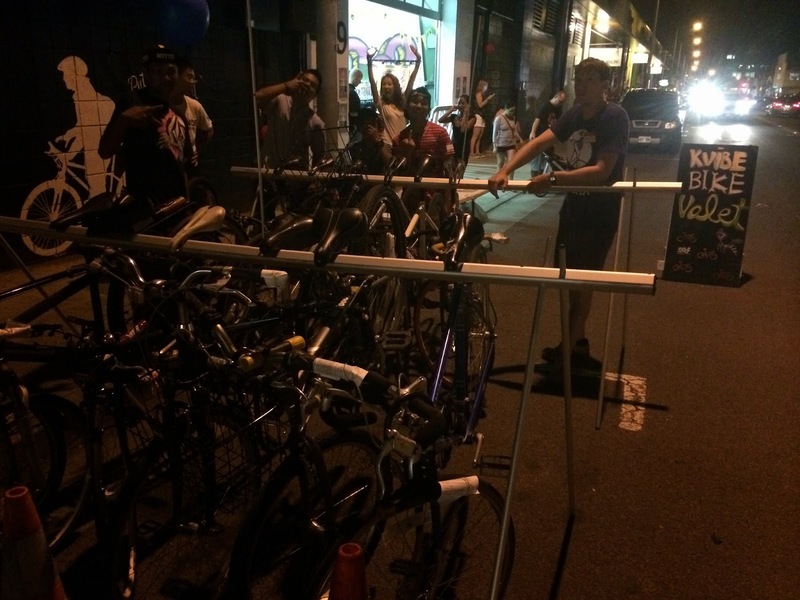 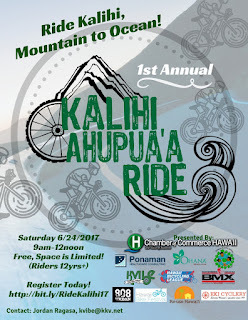 Special thanks to Hawaii Bicycling League for sponsoring the KVIBE youth.